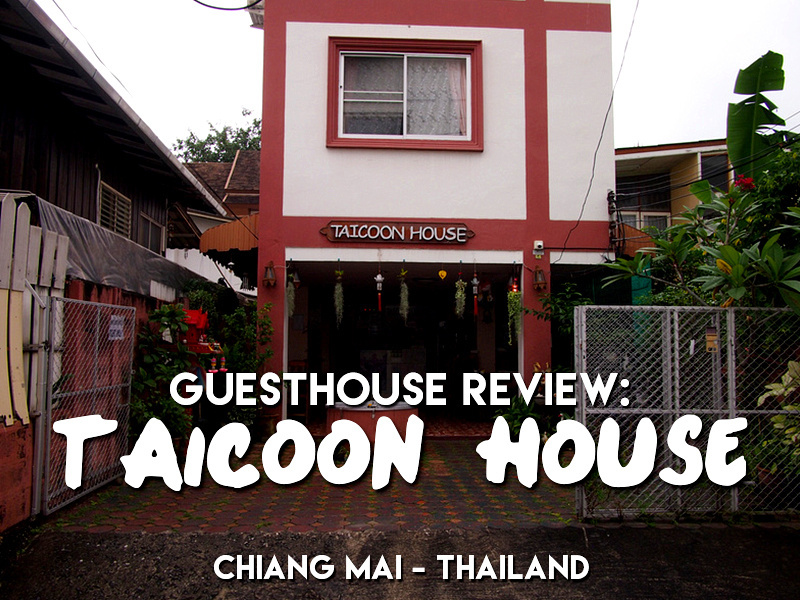 I stayed at Taicoon House in Chiang Mai, Thailand. 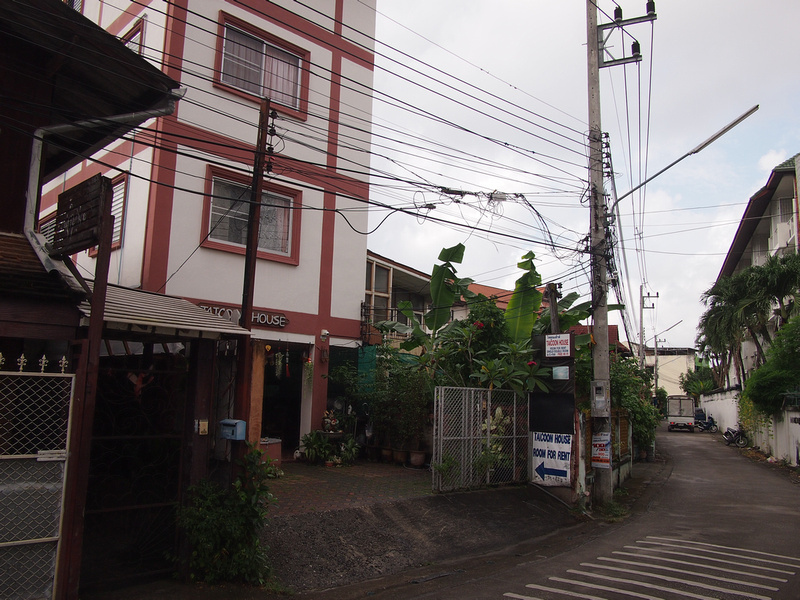 I was already in Chiang Mai and I was looking for a place to stay when I walked by this guesthouse. 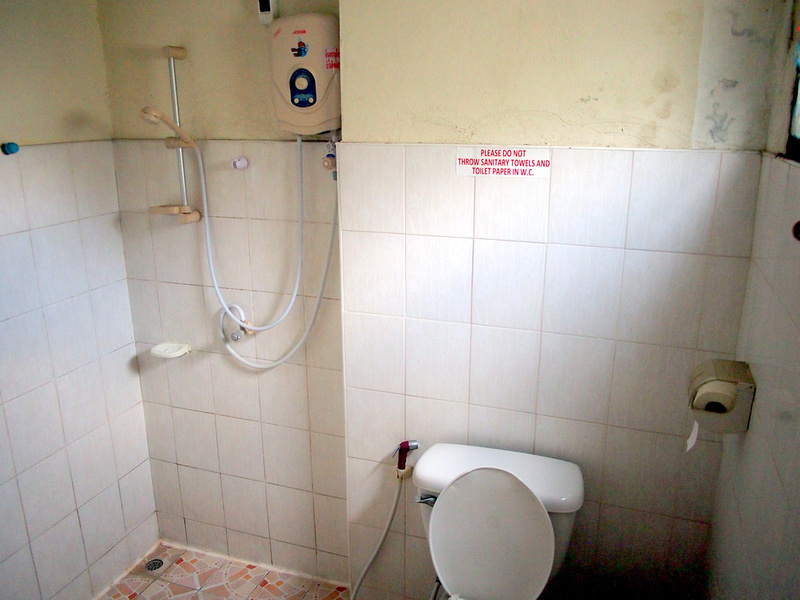 A single with bathroom was 250 THB per night. 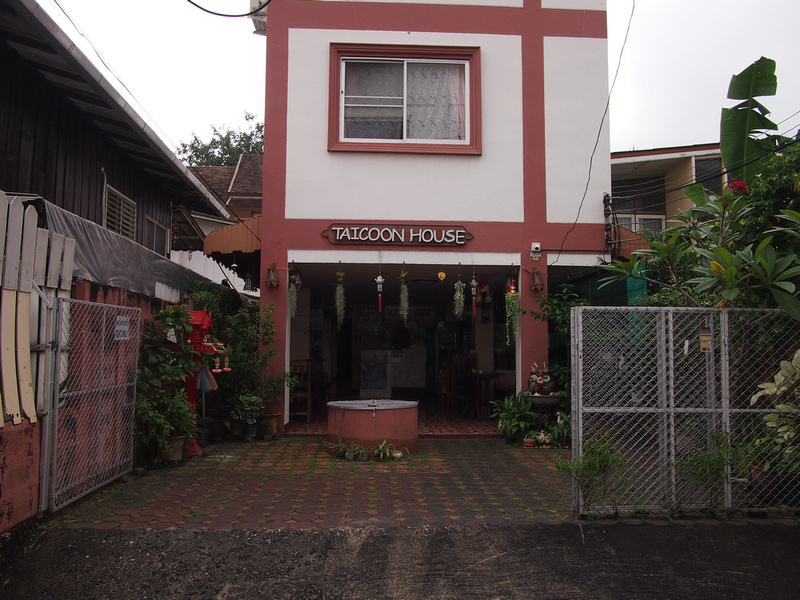 Taicoon House is on Moonmuang Road Soi 3, which is a quiet laneway not far from Tapae Gate (the eastern gate of the old city moat). The guesthouse is in a long and narrow building, so every room has windows on either side. 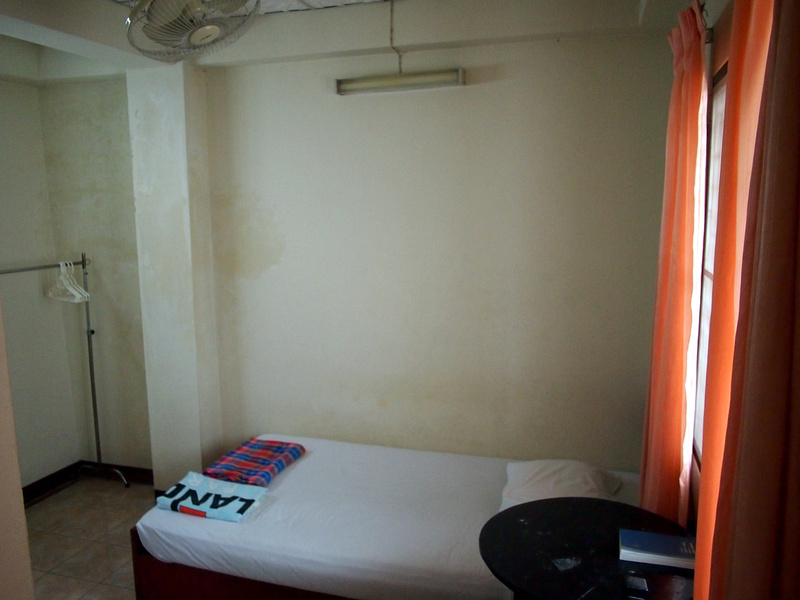 My room was a standard Thai guesthouse with a fan, a desk, and not much else. The bed was comfortable, though the walls looked tired and old. A new paint job would make this room feel a bit cleaner. Same thing for the bathroom. It was in a clean and orderly state, just the painted wall section made it look untidy. Other than that it was fine. There is free wifi at the guesthouse, though my room at the end of the building had trouble with the signal at times. Overall this was an adequate place to stay if you are just looking for a budget private room. At $7.50 USD it is cheaper than some hostels. There are still a number of places like this in Chiang Mai where you can find cheap guesthouses that aren’t listed on online booking sites. There is no online booking here, so just turn up and ask. If you prefer something a little more luxurious, or would like to book in advance, book hotels in Chiang Mai here. If you’ve never been to Chiang Mai I always recommend staying in the old city first. You can read more on which area to stay here.